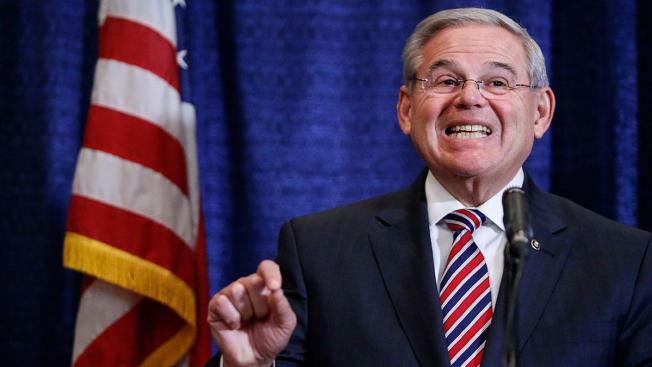 The judge who presided over the corruption trial of U.S. Sen. Bob Menendez declared him innocent of seven of the counts on Wednesday. Jonathan Dienst reports. 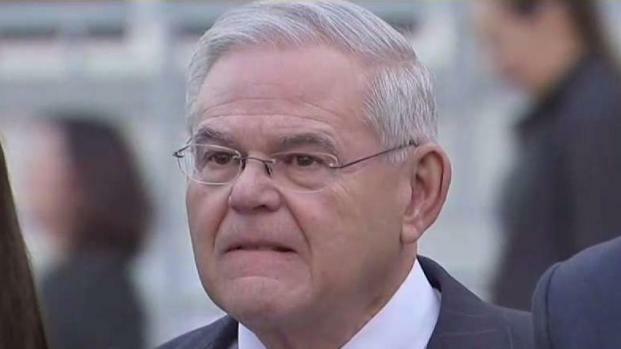 The judge who presided over the corruption trial of U.S. Sen. Bob Menendez declared him innocent of seven of the counts on Wednesday. The decision forbids the government from seeking retrial on those counts, but the judge left the rest of the government's case intact. The seven counts all dealt with alleged bribery involving political donations to the New Jersey Democrat by Florida eye doctor Salomon Melgen. Defense lawyers had argued those donations had to be tied to specific acts by Menendez to be considered bribes. That's a higher standard than the one applied to gifts Melgen gave to Menendez. The judge said the Supreme Court has not so weakened bribery laws as to undercut much of the government's theory of the case. Public officials can still violate the law, he said, if they provide a stream of benefits in exchange for favors, even if there isn't an explicit agreement involving each one. The federal bribery trial of Democratic Sen. Bob Menendez ended in a mistrial. Now feds want to retry him. Jonathan Dienst reports. Menendez's first corruption trial ended in a hung jury last fall. The government said last week it will retry the senator and Melgen, but new charges have yet to be filed and a new trial date hasn't been set. Menendez's attorney Abbe D. Lowell said in a statement that after Wednesday's court decision, "the decision of the DOJ to retry the case makes even less sense than it did last week and we hope it would be reconsidered." "A jury rejected the government's facts and theory of bribery, and now the trial judge has rejected a critical legal theory on which the case was brought," Lowell said in the statement. Eleven counts remain against Menendez and Melgen, including bribery and fraud. Menendez also faces one count of making false statements for allegedly lying on Senate disclosure forms. In a statement Wednesday, the Justice Department said it "is reviewing the Court's order and considering next steps."